We all know that a diet rich in fruit affords a wide variety of health benefits. 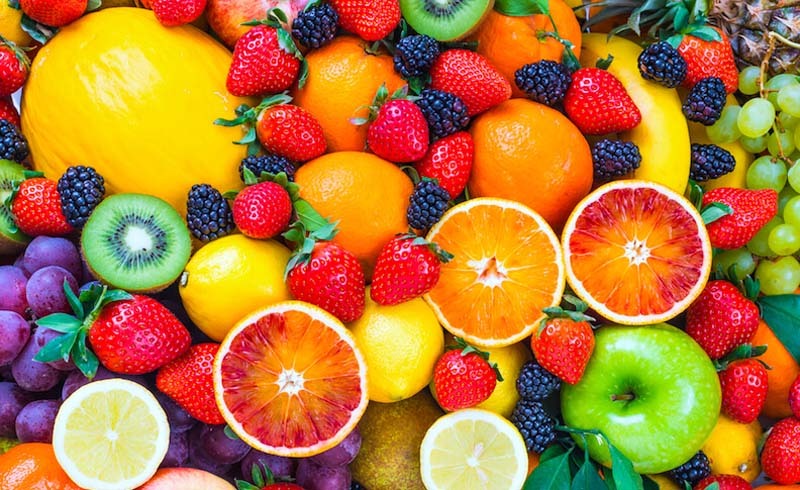 And when it comes to fruit, the red ones stand out for their rich colour, derived from combinations of phytochemical carotenoid, and flavonoid, which are antioxidants. Here’s a list of red fruits which are not only delicious, but are also a rich source of nutrients. 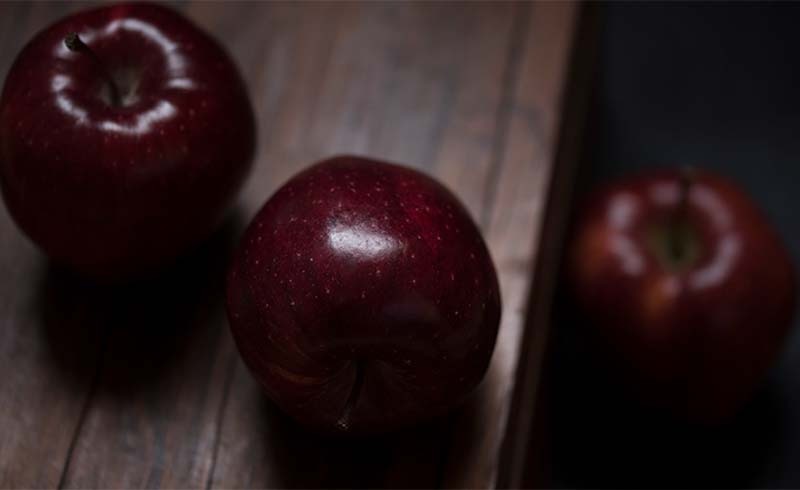 You know what they say: “An apple day keeps the doctor away.” Apples are extremely rich in important antioxidants, flavanoids, and dietary fibre, which helps keep you feeling full and regular. The phytonutrients and antioxidants in apples may help reduce the risk of developing cancer, hypertension, diabetes, and heart disease. Cherry-pick them as you please, in a salad, as a juice or on their own – tart cherries are energizing in any form. Great for relieving inflammation, research shows that the antioxidants in tart cherry juice can reduce pain from osteoarthritis. They’re also thought to help with building bone density and overcoming age-related bone deformations, such as osteoporosis. 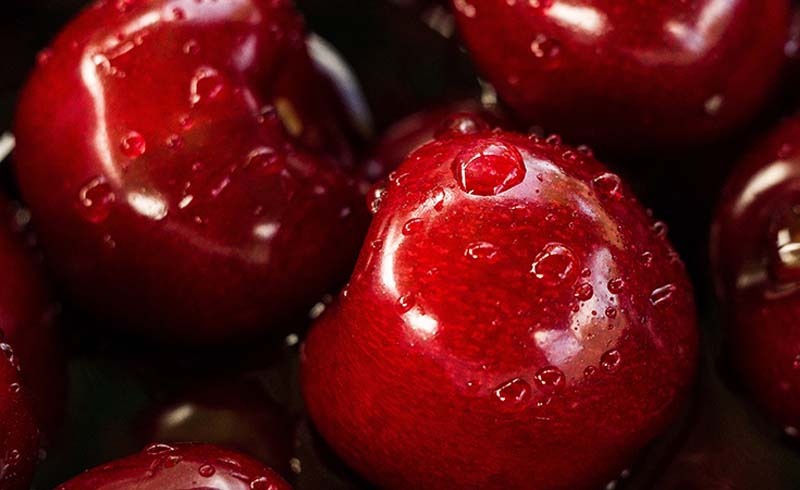 Researchers at Oklahoma State University have found a connection between tart cherries and an increase in bone density. Strawberries are rich in flavonoids that stop accumulation of plaque in coronary arteries, thereby reducing risk of heart attack. 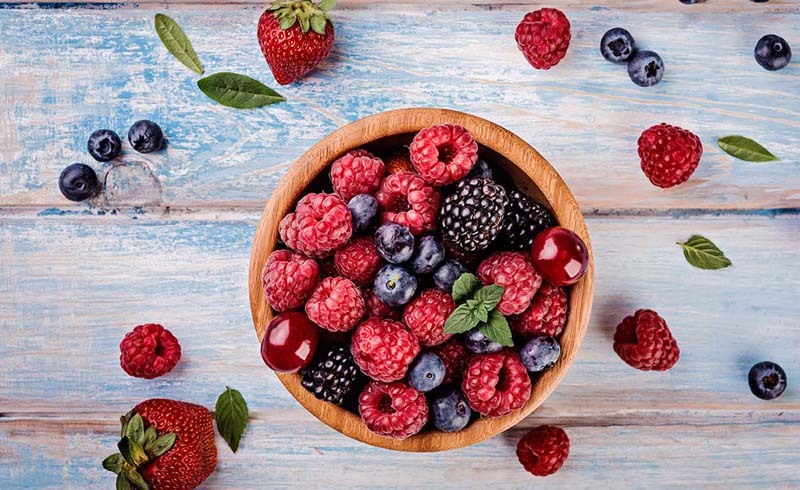 A study published in the Journal of the American Heart Association has scientifically proven the benefits of red fruits rich in flavonoids. 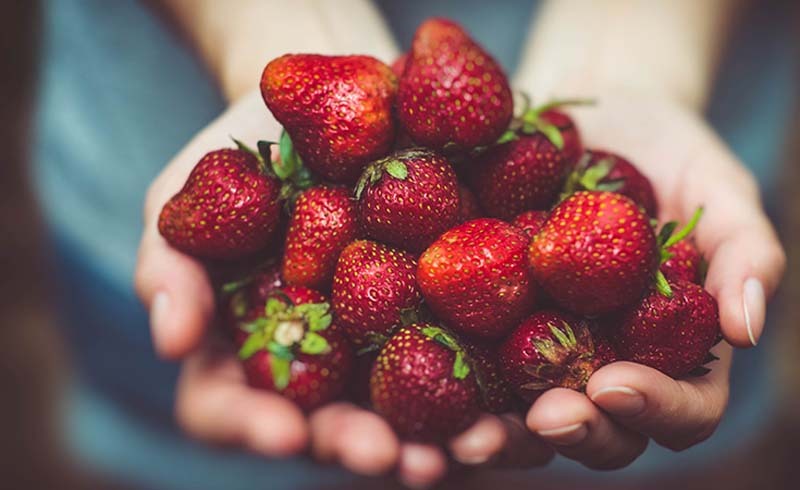 It found flavonoids effective in reducing the risk of coronary heart disease in young women who usually took in strawberries as compared to those who ate them once or less in a month. 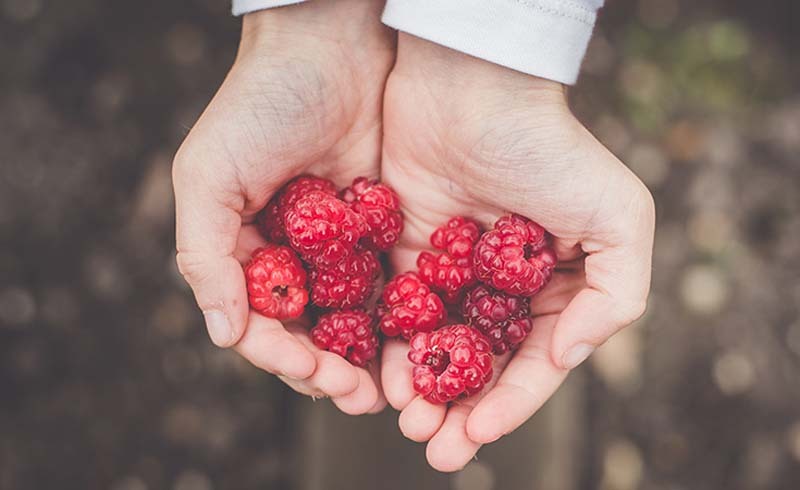 Sweet, exquisite plump raspberries are delightful powerhouse of nutrients. Raspberries have 10 times the antioxidant content of tomatoes, and are believed to improve fertility. Also called the Chinese apple, this leathery-skinned fruit remained a symbol of prosperity in many civilizations. 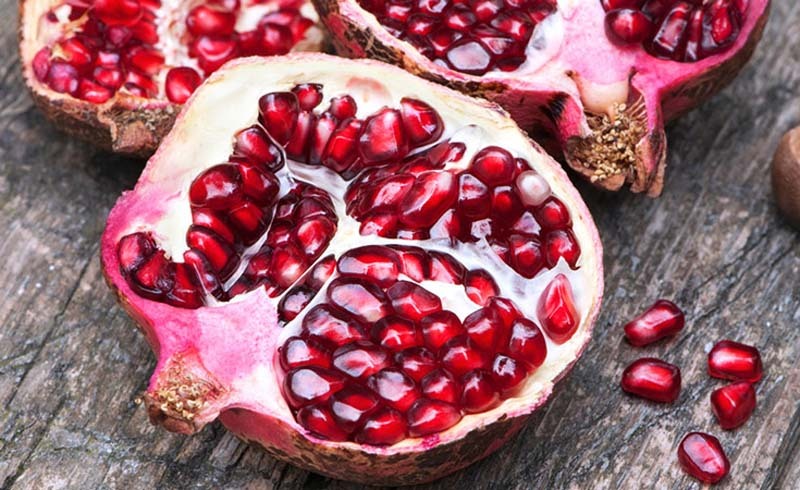 The crunchy and juicy seeds account for majority of red fruit benefits in the form of potassium, folic acid, vitamins, and antioxidants.